Using Aviom’s own specially made cable for your Dante system, guarantee secure and consistent connection between your devices. No matter how complex or simple it is, you Dante build is reliant on its cabling. Make sure you’ve got cabling that won’t let you down. The L-25 Cat-5e cable is perfect for use with any Pro16 and Pro64 gear. 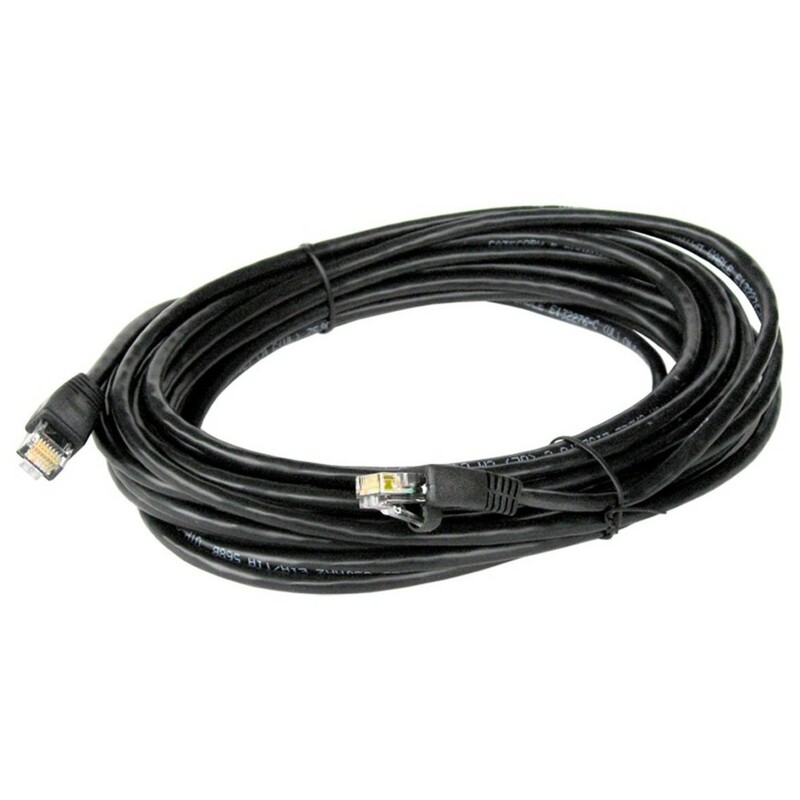 The heavy duty cable is incredibly reliable and is an integral part of your Dante build. The RJ45 connectors have been used on each end so that that they can accept the Neutrik NE8MC EtherCon connector. Perfect for Aviom systems. Note: Only the Neutrik NE8MC EtherCon cable carrier is acceptable for use with pre-assembled Cat-5 cable assemblies. The NE8MC-1 EtherCon part cannot be used with pre-assembled Cat-5 cables.